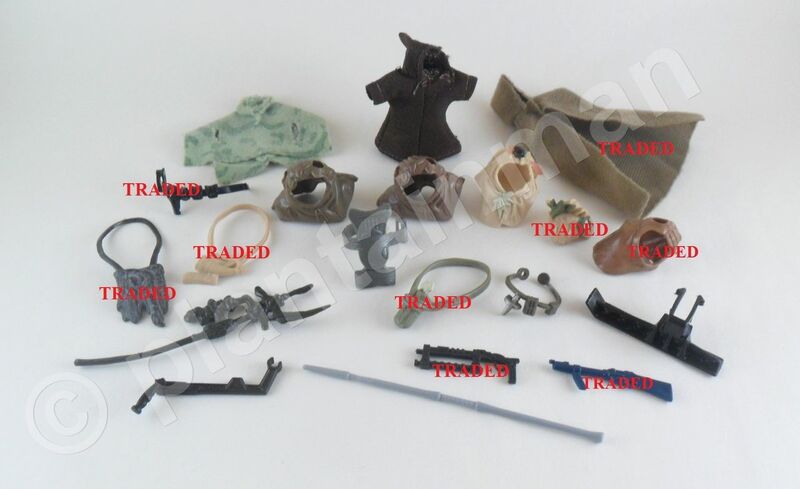 These items are for trade ONLY, As such, They currently do not carry a monetary sale value. Please PM me with photo's of anything you would like to trade. (Priority) wants take precedence, so if you can fill those, Please let me know!